Welcome to a fixer-upper's paradise! 810 S 36th Street in South Bend is ready for a new owner to give this home new life. This home boasts a newer roof and decking, newer windows on the main level, newer laminate flooring in the living room, and a blank canvas to create a beautiful masterpiece! 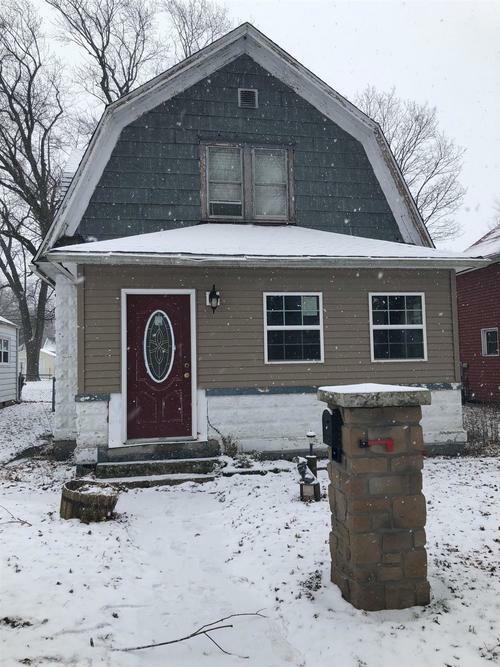 With 3 bedrooms, 1 full bath, a fenced in backyard, and a basement that's perfect for storage, you don't want to miss this low-priced opportunity.